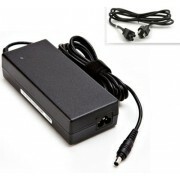 New Samsung 24W AC Adapter WA-24I12FU-AAAA Don't get caught without power again. 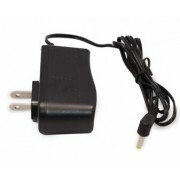 Keep an this DAE550..
12V Samsung DA-E550 DA-E550/ZA AC DC Power Supply Cord Get power when you need it with a spare DA-E5..
AC DC Power Adapter Samsung DA-E570 DA-E570/ZA This Samsung 24W AC adapter features 12 Volts 2 Amps ..
New Samsung 58W AC Adapter BN44-00827A Don't get caught without power again. 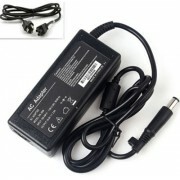 Keep an this HWJ6000, ..
New Samsung 45W AC Adapter HW-J470 HW-J470/ZA Don't get caught without power again. 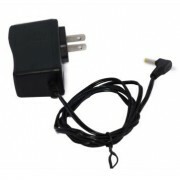 Keep an this HW-..
14V Samsung A1014_DHSF AC DC Power Supply Cord Get power when you need it with a spare A1014_DHSF AC..
14V Samsung A4514_FPNA AC DC Power Supply Cord Get power when you need it with a spare A4514_FPNA AC..
AC DC Power Adapter Samsung BN44-00718A This Samsung 15W AC adapter features 14 Volts 1.07 Amps and ..
AC DC Power Adapter Samsung DA-E651 DA-E651/ZA This Samsung 56W AC adapter features 14 Volts 4 Amps ..
14V Samsung HW-HM60 HW-HM60/ZA AC DC Power Supply Cord Get power when you need it with a spare HW-HM..
AC DC Power Adapter Samsung AH44-00258A This Samsung 48W AC adapter features 23 Volts 1.8 Amps and c..
New Samsung 63W AC Adapter A6324_DSM Don't get caught without power again. 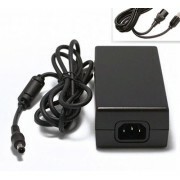 Keep an this HWF750, HWF8..
New Samsung 63W AC Adapter HW-H7500 HW-H7500/ZA Don't get caught without power again. 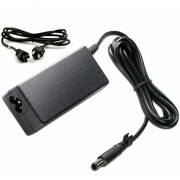 Keep an this H..
New Samsung 60W AC Adapter HW-HM45C HW-HM45C/ZA Don't get caught without power again. 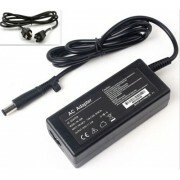 Keep an this H..
New Samsung 60W AC Adapter WAM7500 WAM7500/ZA Don't get caught without power again. 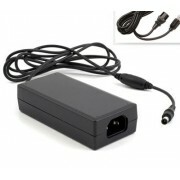 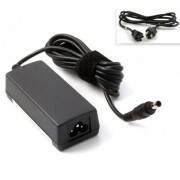 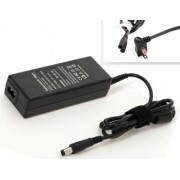 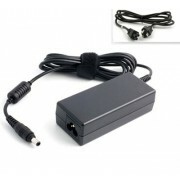 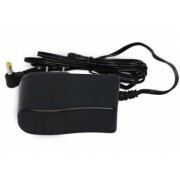 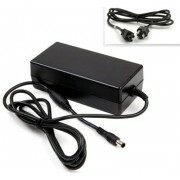 Keep an this WAM..
24V Samsung A6024_FPNS AC DC Power Supply Cord Get power when you need it with a spare A6024_FPNS AC..